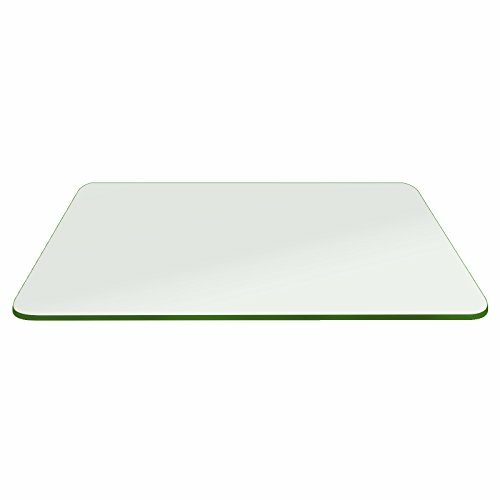 This rectangle shape clear glass table top can be perfect if you are searching for a pencil surface that may not stain. The table top comes with 3/8 inch pencil polished and available in different sizes & edge works mentioned below. 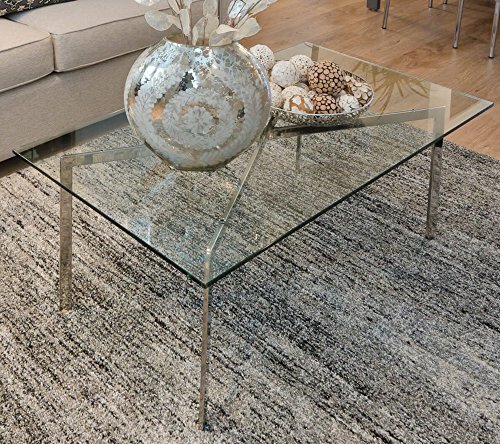 This product is best for office tables, lobby tables, business meetings tables, dining tables, kitchen tables, desk, patio table or a coffee table. Clear Glass processed to be close to perfect yields no Air bubbles.